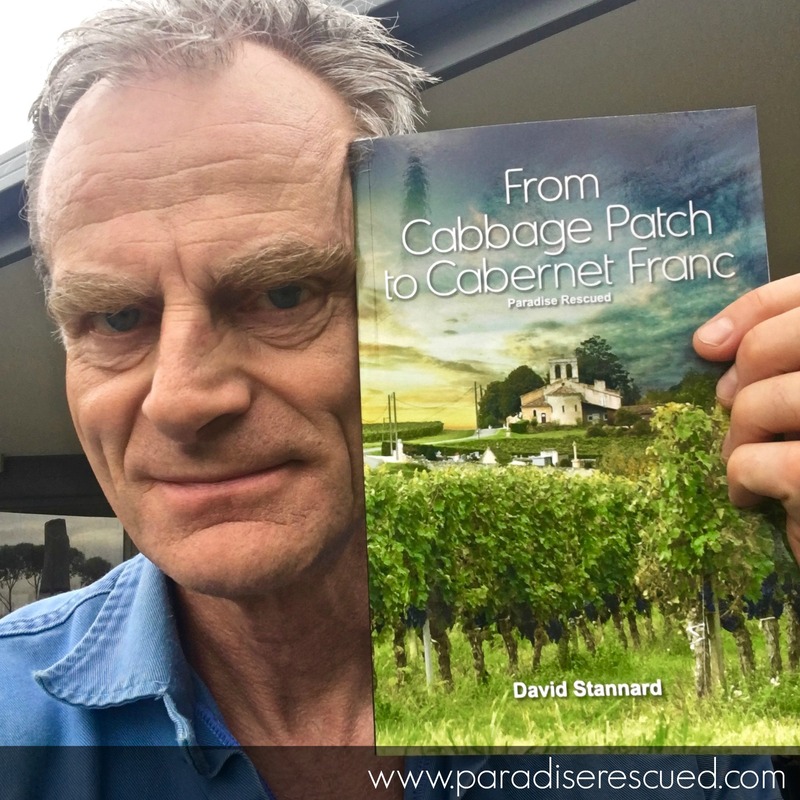 When we purchased our first small Paradise Rescued vineyard block, we had been led to believe right up until the last moment that the grape variety was Merlot. That made a lot of sense seeing as Bordeaux Right Bank is world famous for its high-quality Merlot blends and with our project having its roots as a community sustainability project, this looked like a nice “safe” commercial way to get started. The panorama across the Paradise Rescued Cabernet Franc vineyard in Cardan Bordeaux. 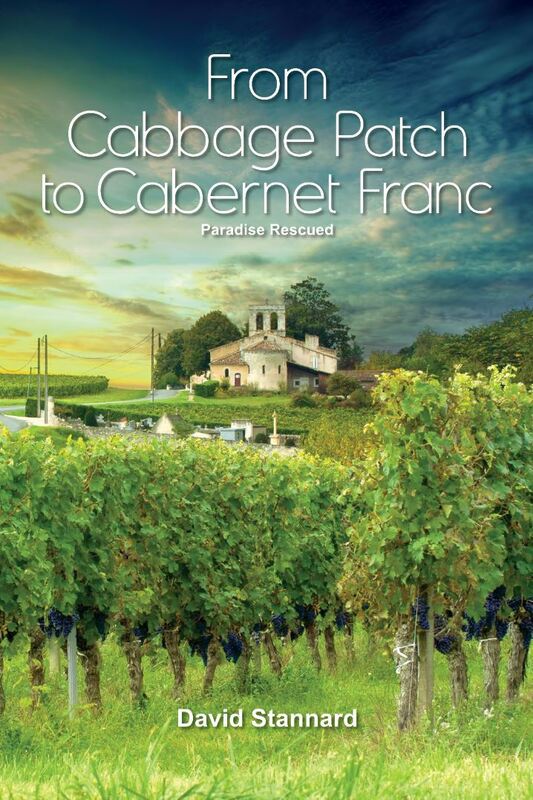 As I tell the story in “From Cabbage Patch to Cabernet Franc”, it was only at the last minute just prior to signing the final contract, that we learnt that our prized vineyard asset, overlooked by the village 12thcentury church and halting the tsunami of housing development, was Cabernet Franc. 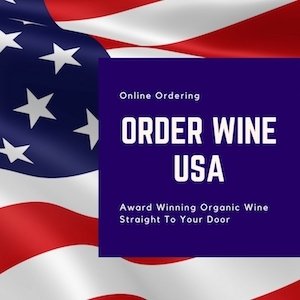 Initially this looked like a drama, given that we only had this one small vineyard block so our wine would – by definition – be a full varietal of whatever was there. After all, there are plenty of full varietal merlot wines produced in Bordeaux. But how many 100% Cabernet Franc’s existed there? We looked like we had suddenly taken possession of a bridesmaid and not a princess? Despite Bordeaux having some 7,500 producers with Cabernet Franc covering 14,000 ha (the world’s most concentrated CabFranc vineyard) there are less than a dozen full varietal Cabernet Franc wines. 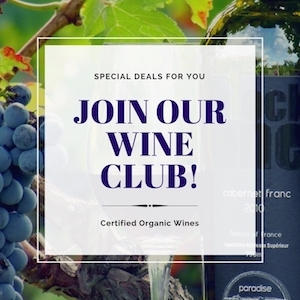 In most cases CabFranc is the “secret extra” blend ingredient in a Bordeaux assemblage which is hidden behind the more well-promoted powerhouse grape varieties of Merlot and Cabernet Sauvignon. But where there is scarcity, there is opportunity! Although not well-appreciated and rarely reviewed in the wine media of this famous respected region, Bordeaux is an outstanding vineyard in which to grow and produce Cabernet Franc. 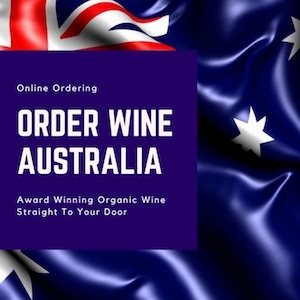 Positioned further south than many of the other northern hemisphere CabFranc regions, it benefits from the additional warmth and longer growing / harvest seasons. Through organic viticulture and wine production including the the judicious use of barrel ageing, Cabernet Franc achieves a complexity and body which balances beautifully with its seductive nose and hallmark length / after-taste. Originating from Northern Spain, CabFranc is also a very resilient wine grape varietal and well suited to its home location in Bordeaux. Whilst media is focussed on an annual “competition” of which is better – left bank Bordeaux Cabernet Sauvignon or right bank Merlot – Cabernet Franc consistently and reliably produces a very high quality wine year-in year-out. As we enter our ninth production season, my observation is that Cabernet Franc has been a great success, far out-stripping our expectations. 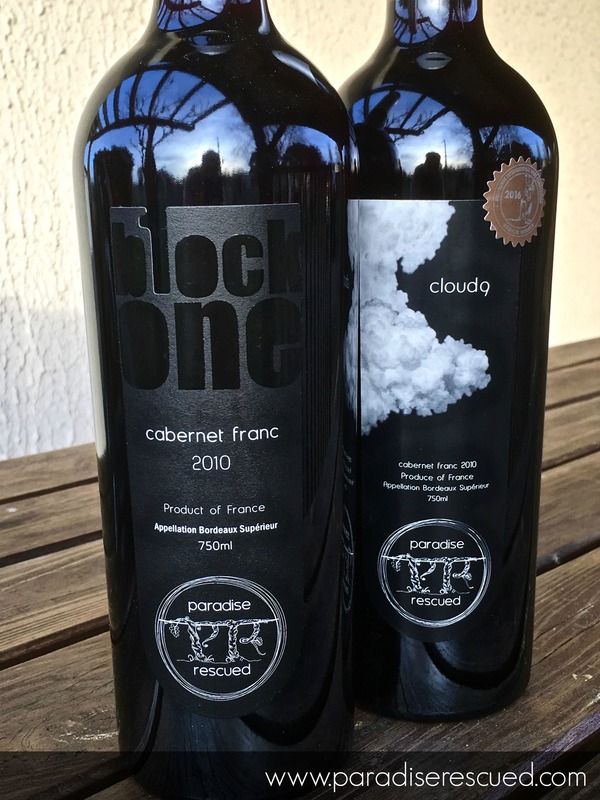 We were lucky to start with a good overall Bordeaux vintage season in 2010 but despite all the concerns and stories you read of lesser vintages since, our Cloud9 and B1ockOne full varietal CabFranc wines continue to improve, impress and find new global friends. What may have looked like a bridesmaid is now rapidly transforming into a princess! 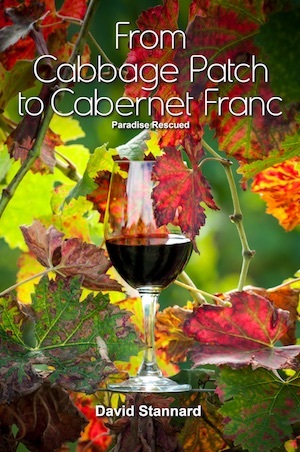 An accidental Cabernet Franc legacy and tradition has begun. 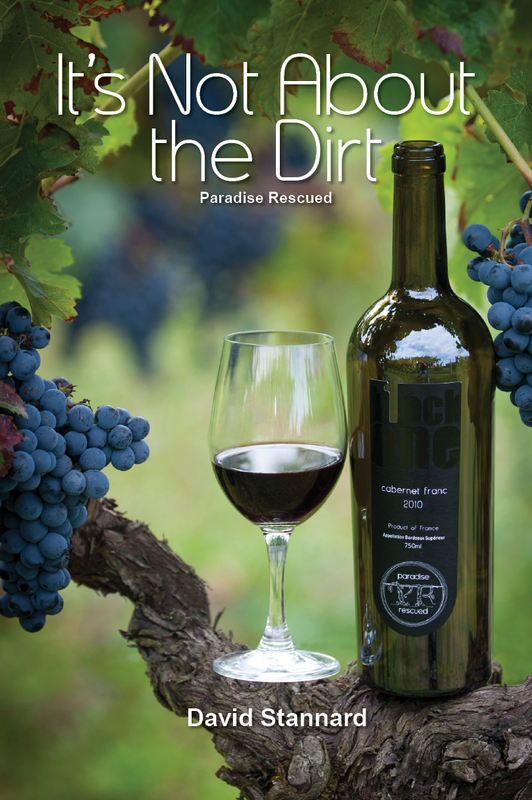 Paradise Rescued is the producer of Cloud9 and B1ockOne 100% Bordeaux varietal Cabernet Franc, achieving full organic certification in 2017.